He wants forever. She wants right now. Ivy Millbrook isn't interested in happily-ever-after. 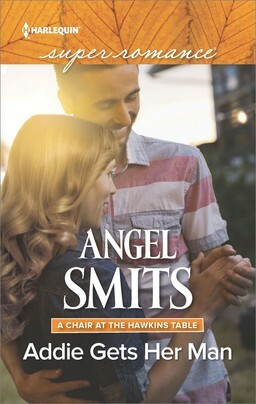 The only thing she wants from Seth Walker is no-strings-attached fun. Too bad Seth is holding out for the white picket fence. As a single father of two, he is the epitome of commitment and the complete opposite of Ivy. They're at a standstill. 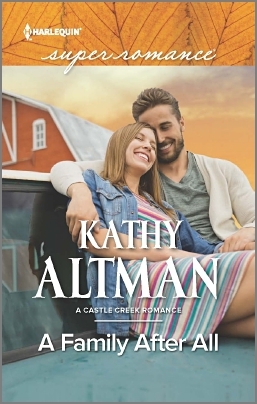 The situation intensifies when Seth insists on helping Ivy save her dairy farm. With the kids in tow, working together isn't easy. But is the prospect of losing each other forever enough to push them toward a compromise? Romantic fantasies and happy endings don't fit Oakes Bartasavich's reality. Of course, neither does his breathtaking attraction to Daphne Lynch. 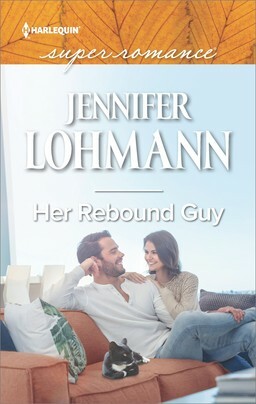 From his prestigious career to his volatile family, there's too much at stake to risk one kiss—let alone one night—with her. 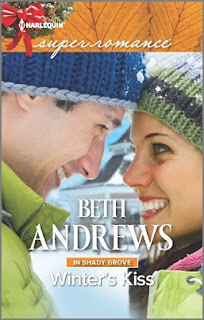 But a snowy Christmas stranded together in Shady Grove, Pennsylvania, shines light on everything he's fighting to deny. Daphne isn't just a beautiful temptation. She's a strong, intelligent, kind woman who deserves a happily-ever-after. 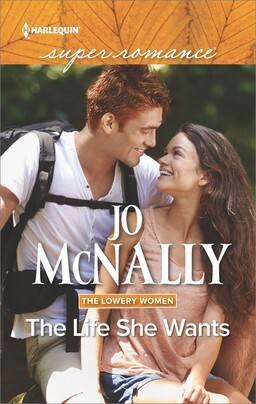 One that Oakes isn't sure he can give her…no matter how much he'd like to. Coming back to Gulliver Island after a ten-year absence to take care of his father should have been simple. Emmett Deal would fix and sell the family home, and return to Cincinnati with his ailing father in tow. Yet something compels him to stay a little longer. The beautiful, bright eyes of Jaime Brown. Nothing stands between ranger Adan Harrison and justice. Guided by his principles, swayed by no one, he'll do anything to protect the law. Even if it means tracking a suspect through a winter storm to quirky Crescent Mountain, Arkansas. But Sophia Mitchell, a woman with secrets in her eyes and a shotgun in her hands, stops him cold. Sophia puts Adan's suspicion and attraction on high alert. Being snowed in with a lovely stranger isn't his holiday wish, but whatever she's hiding could help him locate a criminal. 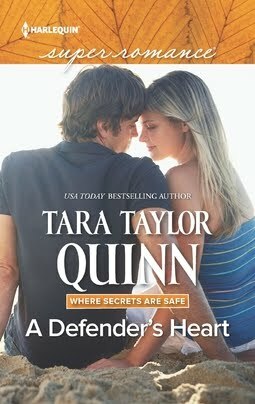 Or it might reveal that she's someone the law—and his heart—has been searching for. All of the books sound and look fantastic. Wonderful! I'm looking forward to reading these. Kathy Altman has a new book! Beth Andrews has a new book! 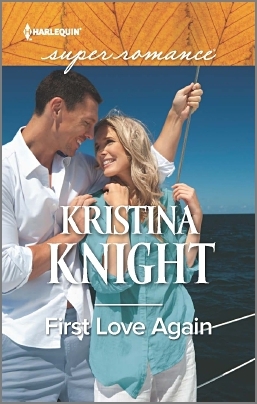 Kristina Knight has a new book! 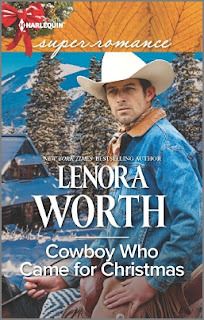 Lenora Worth has a new book! Man I want them all. Sisters! You really CAN go home again.